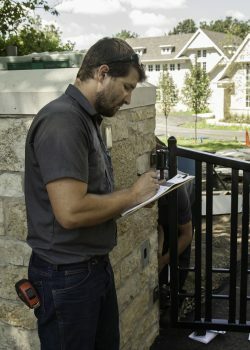 Our certified technicians are trained to complete an assessment of your existing gate systems. 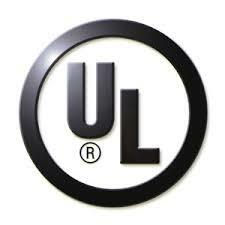 They identify areas that are in need of industry standards updating or repair before your system fails. New regulations set for the gate industry are designed around safety features to protect from entrapment issues. 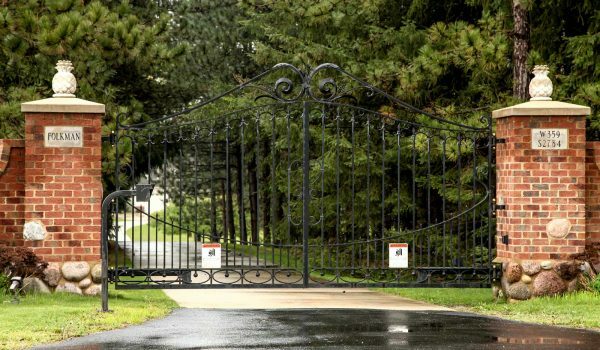 There are very few power gate opener systems currently installed that meet these standards. 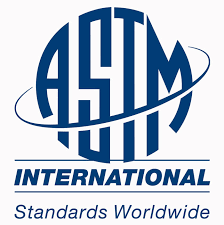 American Society for Testing and Materials (ASTM) F2200 – The standard addresses construction and installation standards for all types of gates as well as specific details for each type of gate. There should be no protrusion greater than one-half inch on the bottom vertical edge of the gate. No protrusion may have sharp edges regardless of length. Allowable protrusions are top pickets and top decorative designs; gate locks, wheels and positive stops on horizontal slide gates; bottom retainers in Class IV horizontal slide gates; and positive stops at the top of vertical lift gates. Barbed wire cannot be installed at a height lower than six feet, and barbed tape cannot be installed a height lower than eight feet for a gate panel intended to be automated. Automated gates need to have all gate latches disabled. The gate must be balanced so that it does not open or close on its own when disconnected from the operator. Complete the Contact Form below or call us, 920-563-5233. 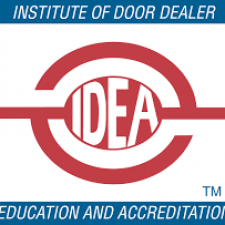 Your assessment will be completed by a Certified Gate Installer/ Designer. We’ll personally give recommendations to update your gate to Codes and Compliance. If you choose to have the work done by us, we’ll apply the fee to the work order to bring your gates to Code Compliance.